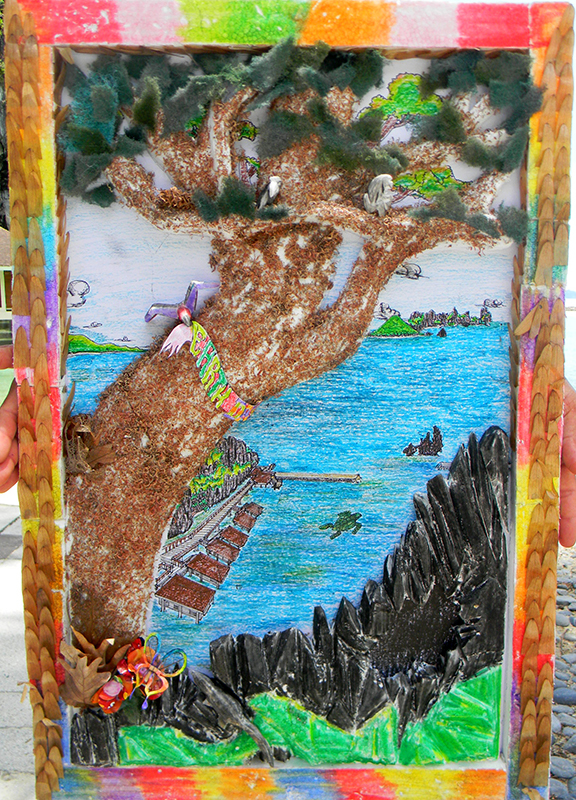 The El Nido Resorts Environment Department hosted the first resorts-wide Earth Day poster-making contest last April 22, 2013, where the ENR staff showed off their artistic skills and care for the environment by creating brilliant and creative posters that promoted Earth-friendly messages using recycled materials. 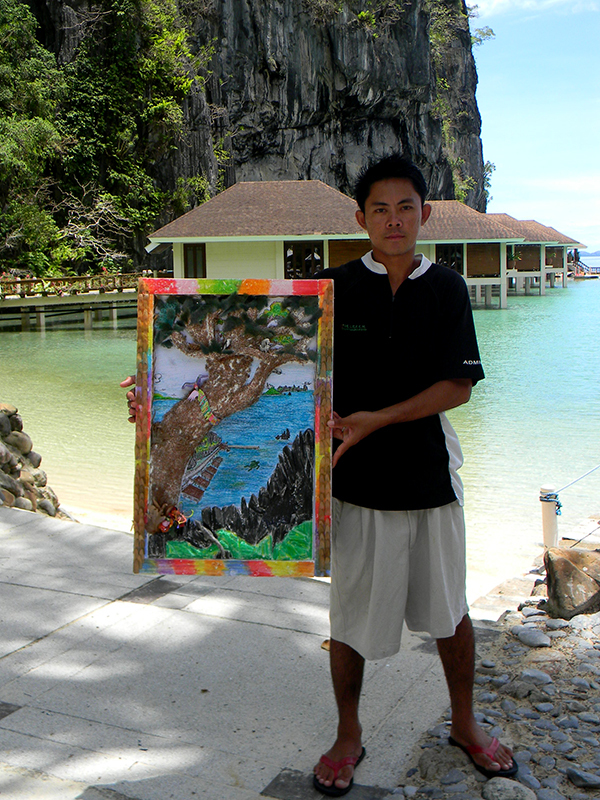 Pascual Arriesgado of Lagen Island Resort-Purchasing Dept. emerged as the overall winner. Here, we interview Pascual and ask him about his awesome entry.